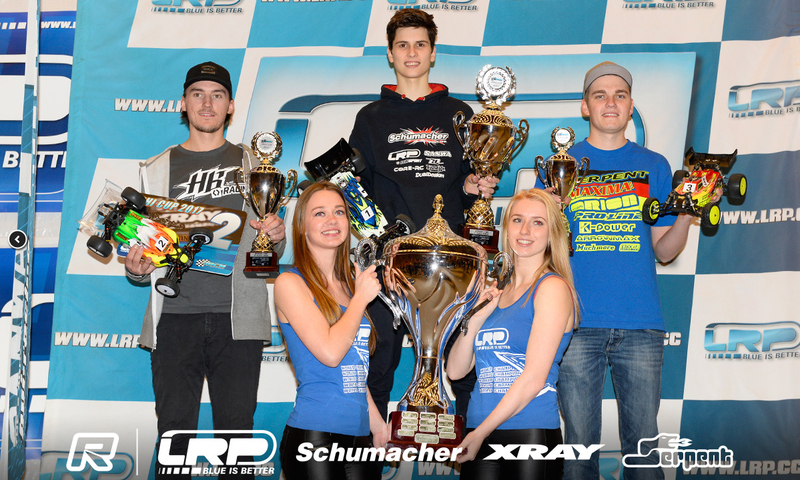 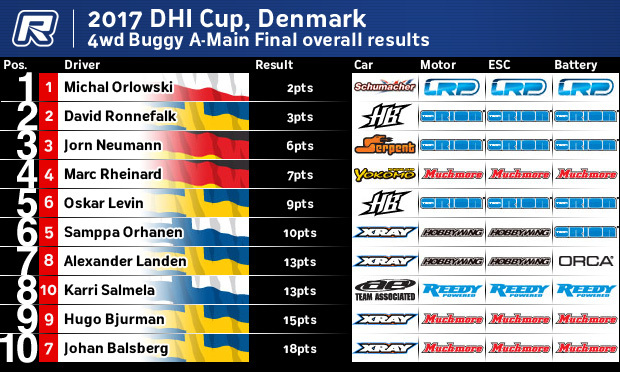 www > Race Report > 2017 DHI CUP Marc Rheinard and Jorn Neuman got podium. 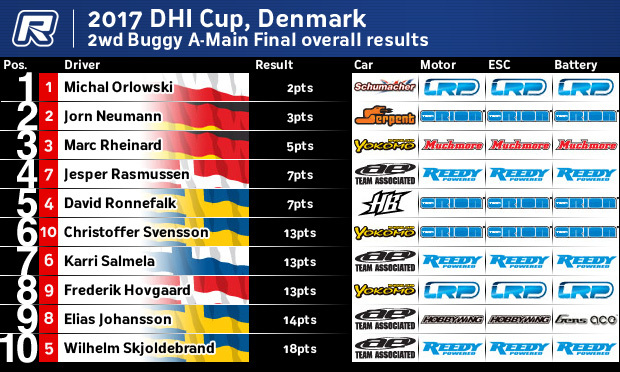 2017 DHI CUP Marc Rheinard and Jorn Neuman got podium. 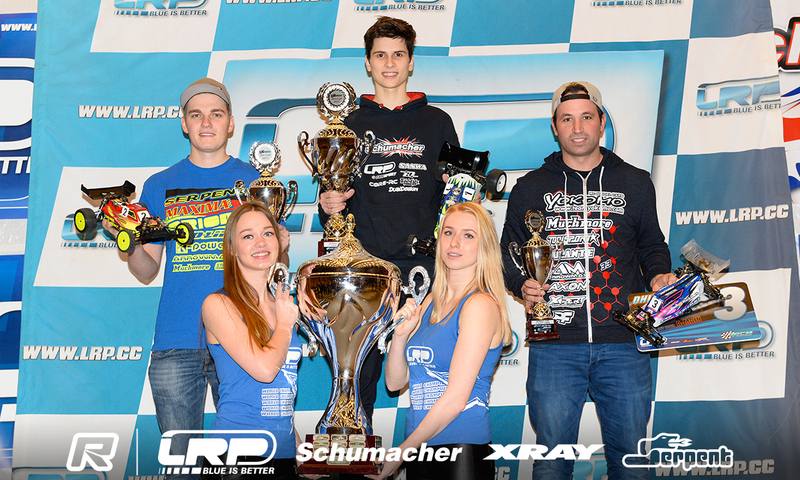 Muchmore Racing`s Driver Marc Rheinard and Jorn Neuman got podium.